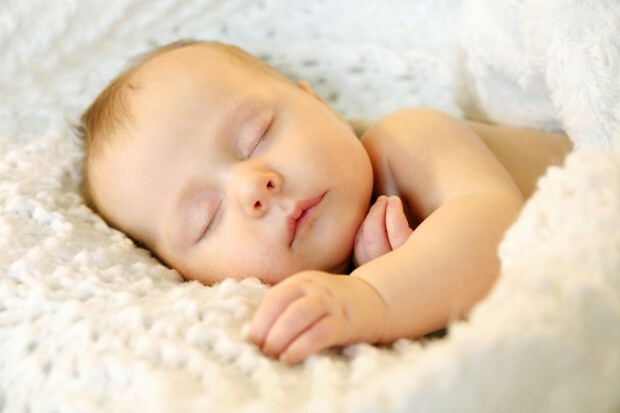 The butchers of Planned Parenthood slaughter millions of unborn, partially born and new born children at will and for profit. They seem to think it’s funny when an intact fetus is delivered to a lab and the workers are shocked by it. It’s giggle-worthy when they sever testicles. They blithely discuss skirting the law over fine cuisine and wine. Breaking the law for these monsters is just part of doing business. This video and all the others before it should go viral. Every church out there should show them. As hard as it is to watch, you can’t combat evil, unless you can confront it. These are demonic serial killers who are preying on the most helpless among us, our young. You wouldn’t let a cannibal set up shop downtown and kill, roast and eat innocent people as they passed by, would you? This is akin to that, or to watching a Holocaust play out and just ignoring it. That’s what this is… a genocidal Holocaust of the unborn. We shouldn’t just be outraged or angry, this should stir rage and hatred for evil in your very hearts and souls. No truly civilized or enlightened society would ever condone such brutality and butchery. Not to spoil the ending, but to answer the question in the headline: apparently, not very many people. And now there’s a new Planned Parenthood undercover video out that’s sure to give our country another opportunity to disgrace and damn itself by ignoring the holocaust of children. It’s the 10th one in the series, and possibly the most revealing. Unless you regularly read pro-life news sources (and you should, especially LifeSiteNews, which is one of the best websites on the entire internet), you probably won’t see much reporting on the subject. I’m a commentator myself, not a reporter, but because both the new and old media have so profoundly failed to do their job, I’ll dedicate the first part of this post to simply giving you the straight news. 1. 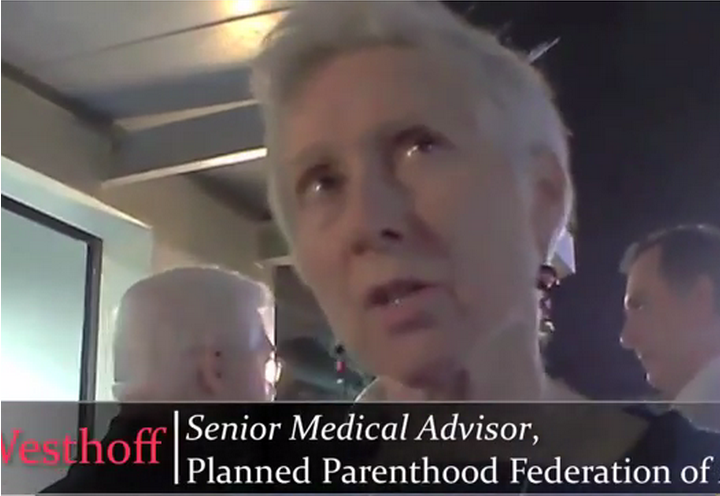 Dr. Carolyn Weshoff, Planned Parenthood’s senior medical adviser, sips some tasty wine while discussing dividing up the dead children and selling them to various clients. She says the people she works with don’t want stem cells, but “particular tissues” like “cardiac” or “eyes” or “neural” or “spinal cords.” She says they can sell any part of a murdered baby. Laughing heartily, she reminds the undercover investigator that they can provide “gonads — oh my God, gonads.” She promises that all of the body parts are “fresh,” like meat from the local deli. She smirks and says that selling the fresh testicles of murdered children can become a “huge PR issue,” and urges secrecy and discretion. 4. Dr. Deborah Nucatola, who we’ve met in previous installments, smiles coyly and confirms there “are no guidelines” and “there will never be guidelines.” Basically, PPFA affiliates can do whatever they want. “Nothing is written,” she says again. She’s practically screaming subliminally that clinics can sell babies for whatever price and for whatever reason. There are absolutely no ethical restrictions imposed from within. From her facial expressions, she appears to be rather proud of this fact. This latest video catches the nation’s biggest abortion mill selling specific body parts — including the heart, eyes and “gonads” of unborn babies.The video also shows the shocking ways in which Planned Parenthood officials admit that they are breaking federal law by selling aborted baby body parts for profit. But what you don’t see out there is any media outlets covering this. As gripping and horrific as this is, not even Fox News covers it. Why? Because they just want it to go away and they want abortion as an option just in case they ever need it. It’s doubly hard to condemn something that you may have done yourself at one time. It makes it much easier to justify the unjustifiable unless you truly do have a conscience and a soul. We must put an end to the killing ways of Planned Parenthood and shut them down for good. If our nation is to survive, Planned Parenthood must die.